Children and adolescents are uniquely vulnerable to substance abuse and addiction. The pressures of growing up, the struggle to locate and embrace one’s identity, the constant need to fit in, and the rampant cultural substance abuse references with which children are confronted on a daily basis are but only a few of the factors that make them targets for drinking and drug use. 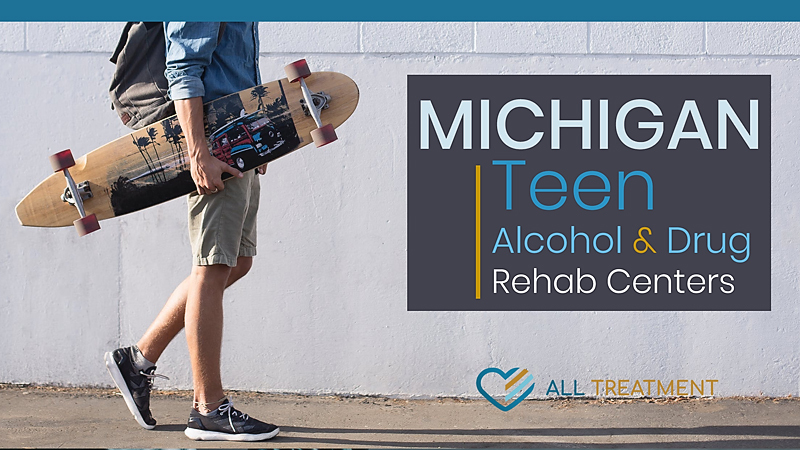 Youth rehabs are meant to address the unique behavioral and psychological issues children experience that lead them to substance abuse at such a young age. Programs are generally open to children of all age groups, from twelve to seventeen years of age. Does My Child Really Need Rehab? Parents very often refuse to believe that their child has a substance use issue for which professional treatment is needed. They see it as a reflection on their parenting skills when in reality, they’re far from alone. Youth rehabs simply allow clients the opportunity to speak with an experienced and qualified mental health professional and discuss the obstacles they face in their daily lives. They provide a safe, compassionate and nonjudgmental place for them to open up about their fears and the adversity in their lives that drove them to drink and drug use. Youth rehabs generally include group therapy, one-on-one counseling, and multiple specialized therapies designed to help them better articulate their emotions. These programs are usually outpatient but may require residential care in more extreme cases. Find out if your child is a candidate for youth rehab now.